Don C and Jordan Brand are connecting once more for a collaborative pair of sneakers. 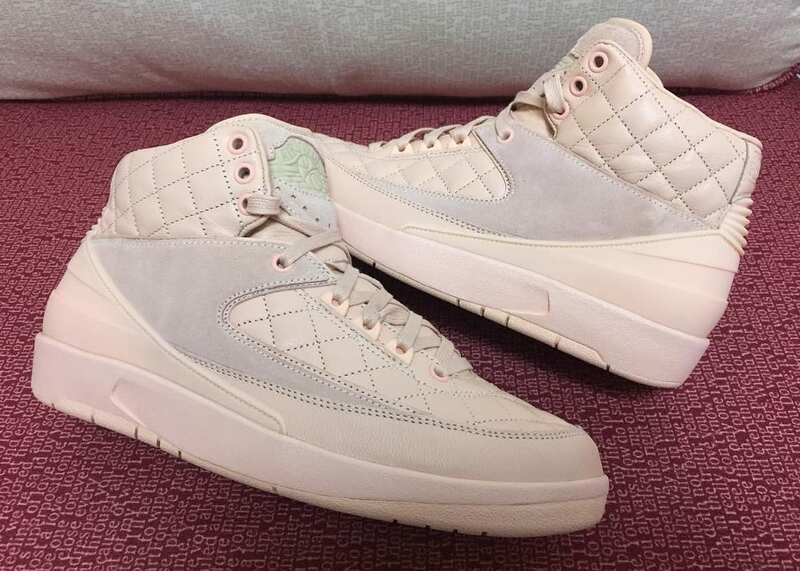 According to leaker @_PO2345 on Twitter, a third and final Don C x Air Jordan 2 will release for Spring/Summer 2017. 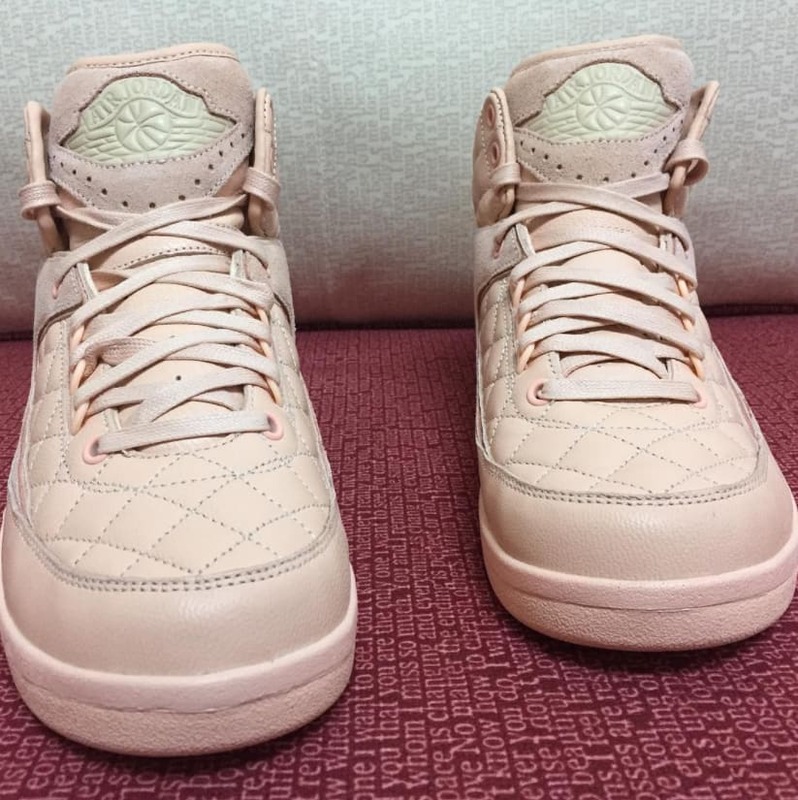 While there's no confirmed info about what color the new Don C x Air Jordan 2 will be, images are circulating of the pink pair pictured here that's rumored to be the upcoming release. 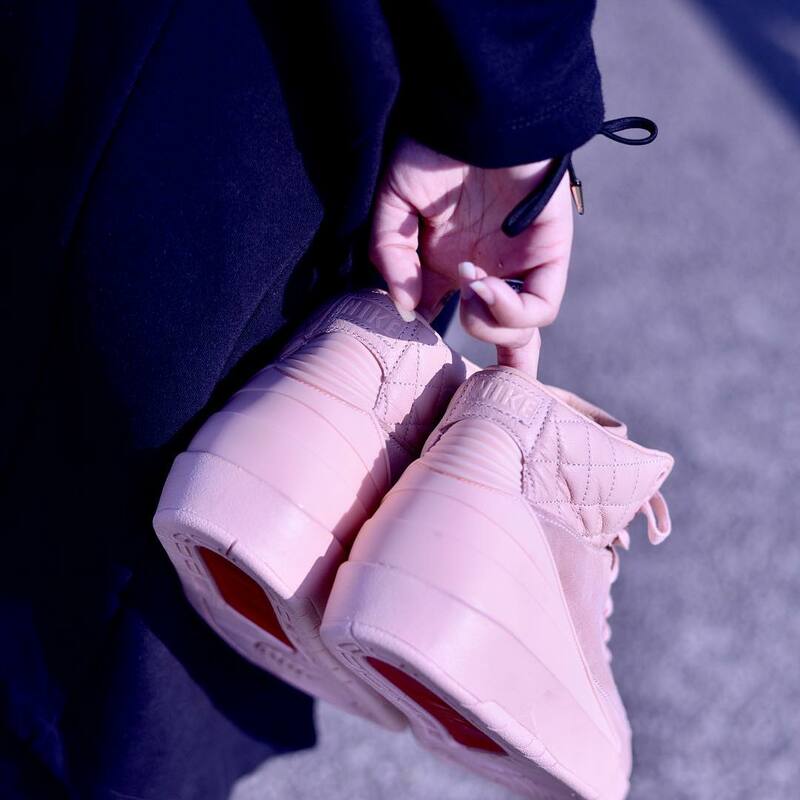 Don C launched his first Jordan 2 in January, 2015, following that tonal blue pair up with 2016's "Beach" release. 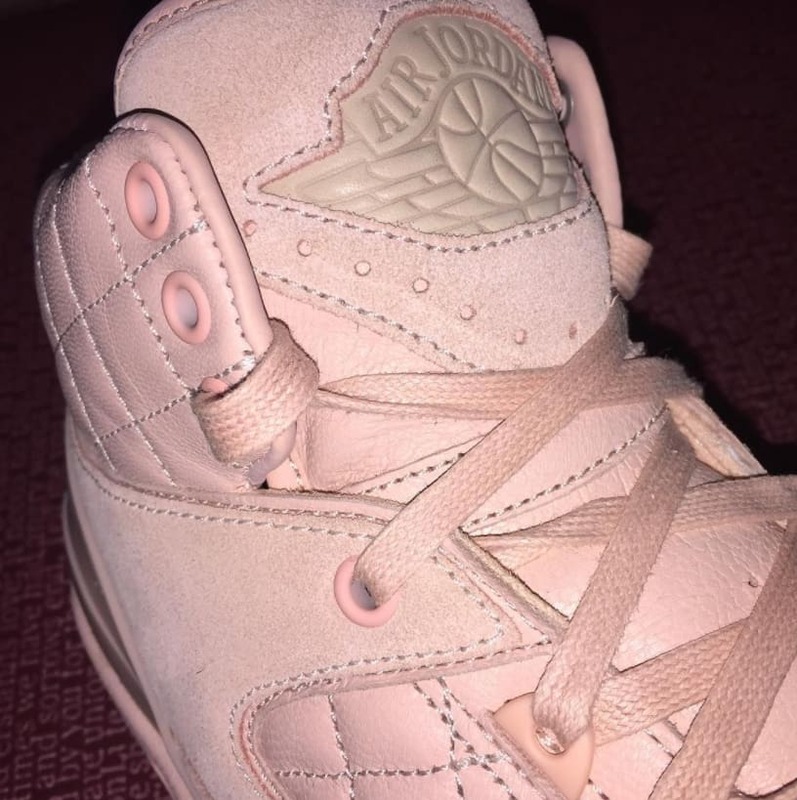 UPDATE 1/27: New images of the pink-based Don C x Air Jordan 2 Retro via s.sam.group.